Fauna - Picture should be of a free non-domestic animal in either a wild or non-wild setting; no people. The contest will last the whole month of March and to be clear, we use UTC, just like the site itself. 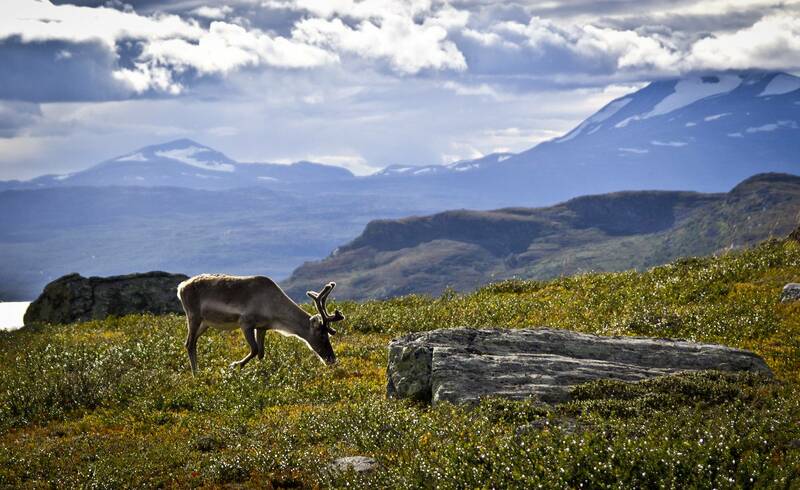 Wild reindeer in northern Sweden, August 2014. 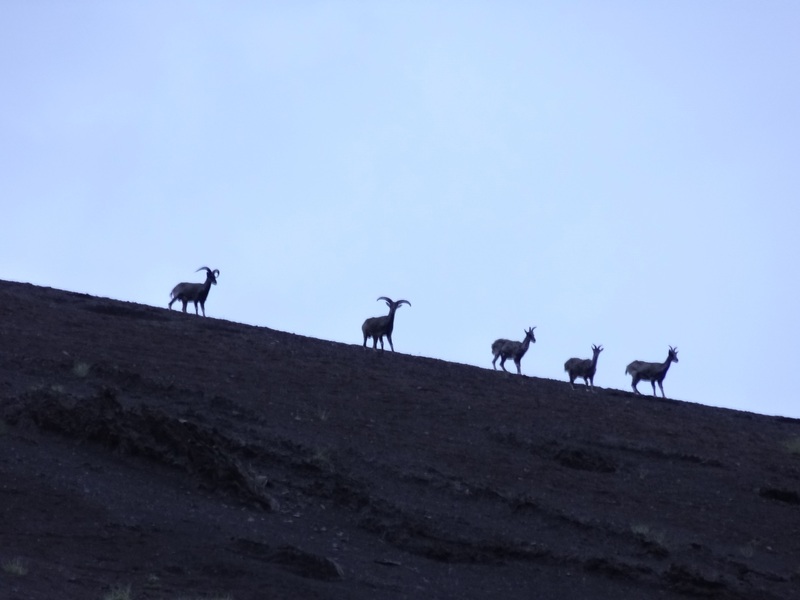 A friend and I were on the last hours of our hiking trip, when he signalled freeze and something ahead. Usually, the reindeer always ran away when they spotted us, resulting in just bad photos from a long distance. In this case, the one pictured and a young one didn't see us peeking around a rock, so I was able to take a few good shots for a change (though cropping was really really necessary), until they strolled away. 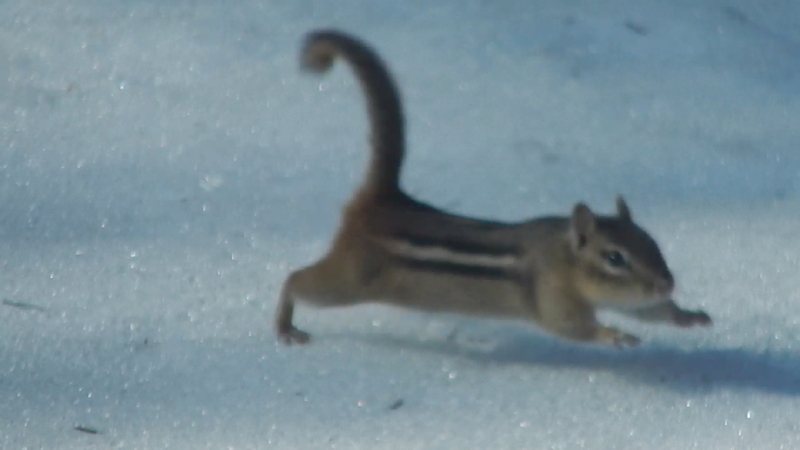 This strong chipmunk climbed out of its hole and up through two feet of icy snow in our yard in Massachusetts, USA, on February 22, 2017. Within a minute or two it came all the way out, stepped gingerly around, and went back down! Dolphin in Loch Carron, Scotland. 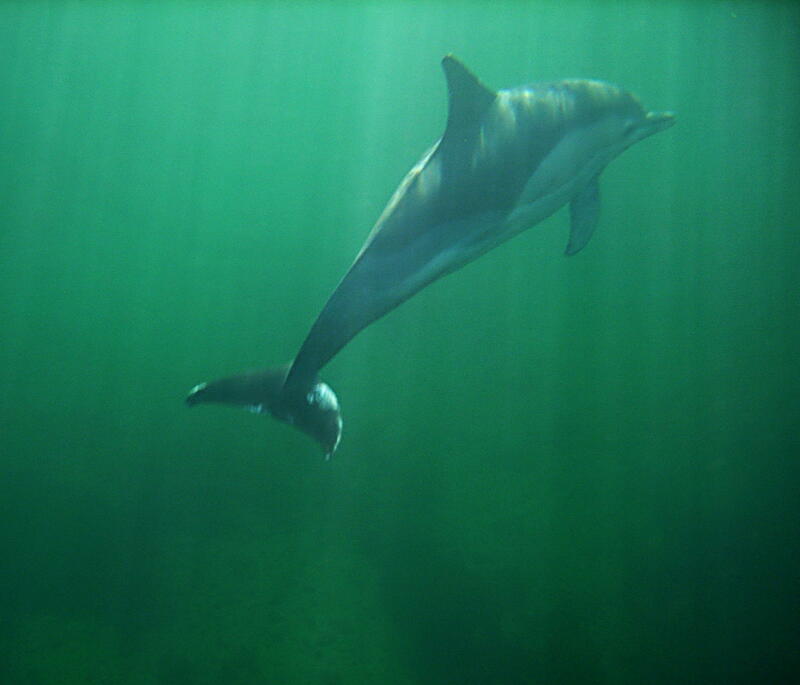 Taken on Tuesday 23rd February 2010, by holding camera underwater alongside my kayak and repeatedly shooting until the animal was in the frame. This took a long time, and the water was around 0°C, so I suffered for this one! April 24, 2018, Sydney Australia. Found this beauty in an unlikely place, The Chinese Garden of Friendship, near Darling Harbor in Sydney Australia. Taken 1 May 2011, from a ferry Calais to Dover. 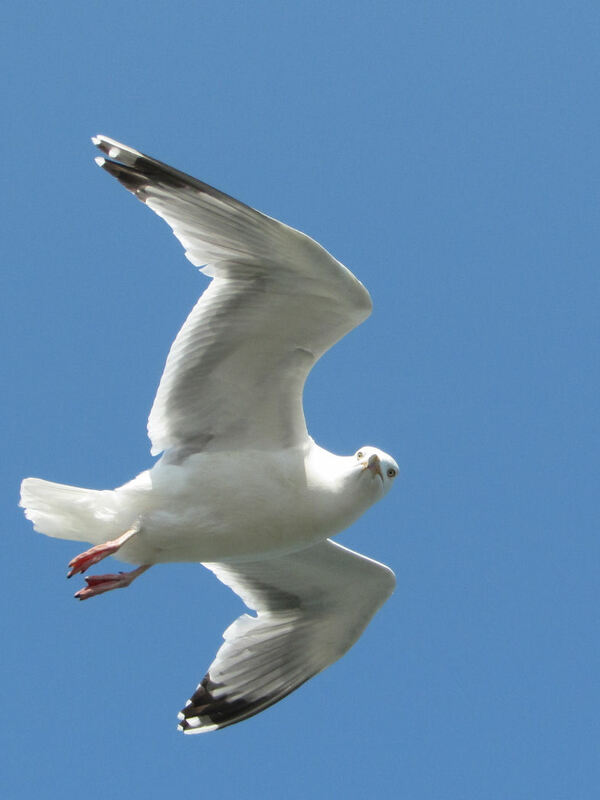 The gulls seemed having fun flying with the ferry and watching the passengers. An unknown, but beautiful animal (chameleon? 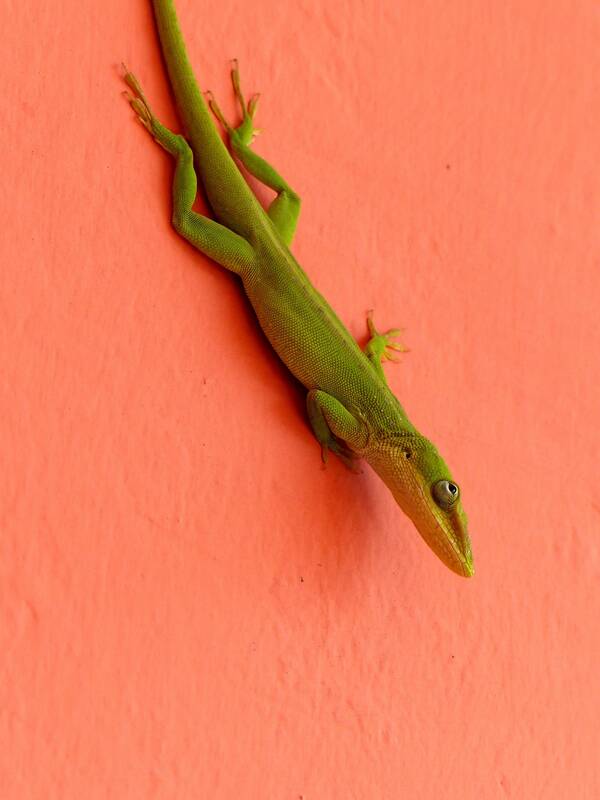 gecko?) on the wall of a building in the campismo of Bacunayagua, Cuba. Taken April 2018. The picture is taken at Wat Thammikaram Worawihan in Prachuap Khiri Khan, Thailand. Picture was taken by myself in July of 2017. 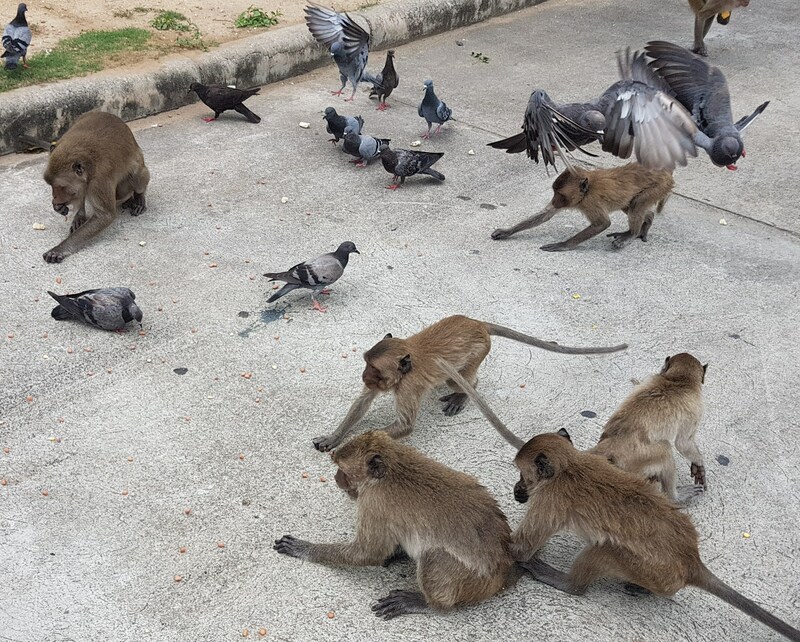 The birds and monkeys roam free but decided to join us in the parking lot for some snacks sold by local vendors. Most of the monkeys sit on the stairs leading to the temple on the big rock (?) and eat whatever they can steal from tourists. While we were visiting Denali National Park in Alaska, I noticed that a moose had taken residence at our outdoor hotel, and was wandering about different locations inside the lodge. Taken June 17, 2018 at the Denali Park Village hotel. 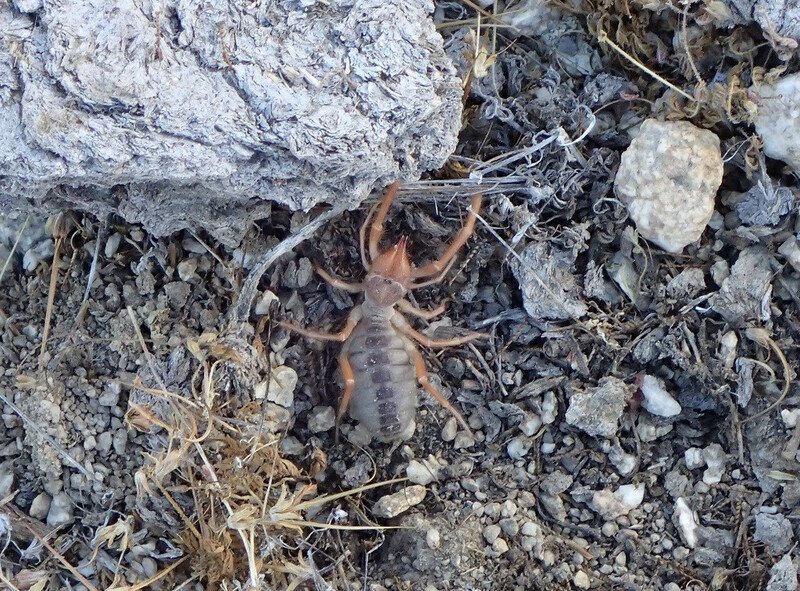 Camel spider that I found while hiking on the east side of the Toiyabe Range in the summer of 2017. 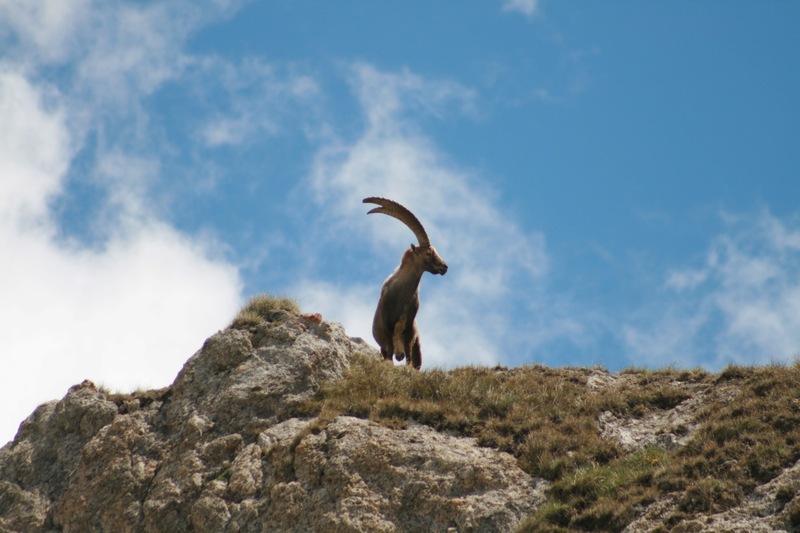 Photographed in Savoy (Vanoise massif), Monday 17 July 2017 at 13:29 by our wonderful mountain guide. 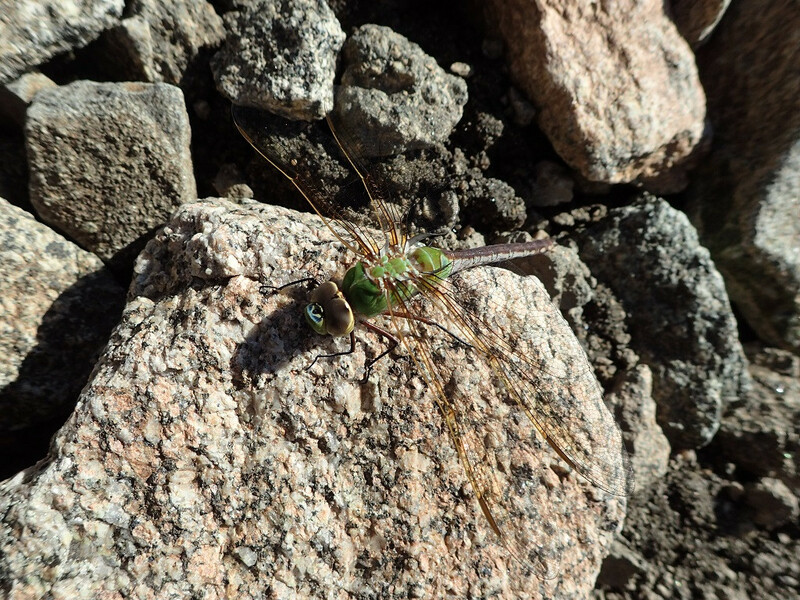 Dragonfly I found while climbing Gannet peak in the summer of 2016. 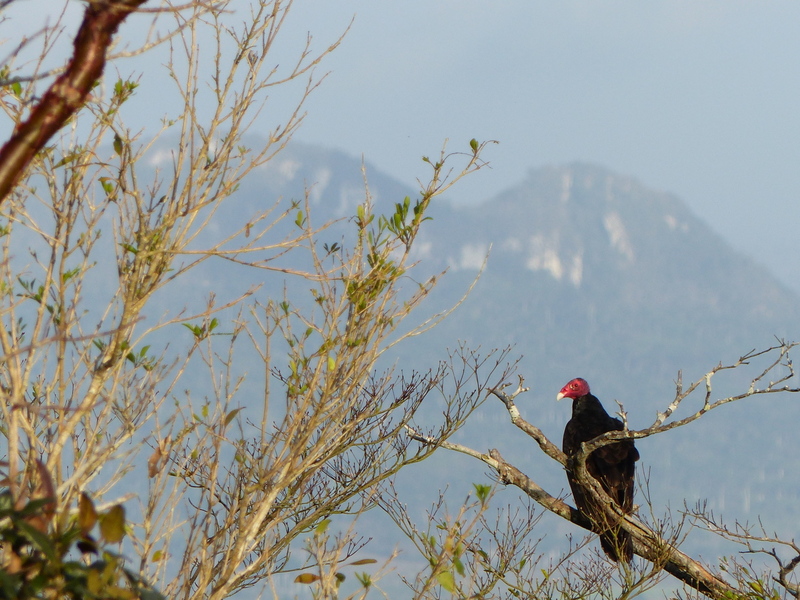 Turkey vulture seen on the descend from the Pan de Matanzas, Cuba. Picture taken April 2018. September 2, 2017, Northern Idaho. Still taken from video about 13 seconds in. 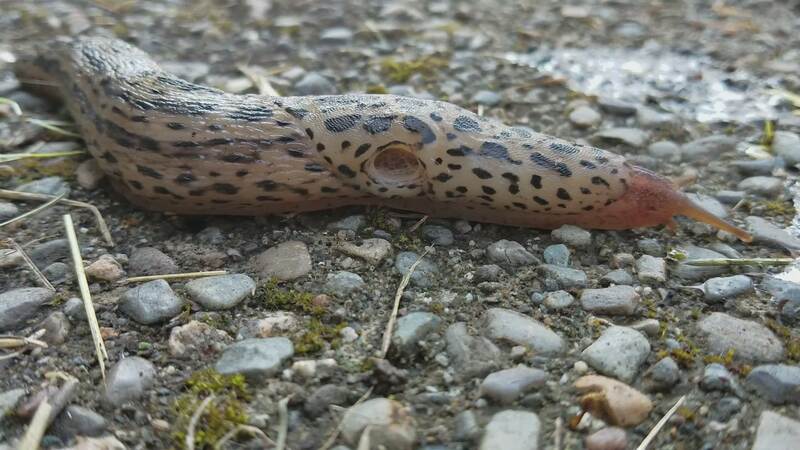 These slugs are common to the Pacific Northwest USA and Canada. They grow to about the size shown in the image. This image shows their amazing anatomy, specifically, how they breathe. On only the right side of their mantle is the pneumostome, that is, a nostril. That's right, they breathe through a hole in their side. 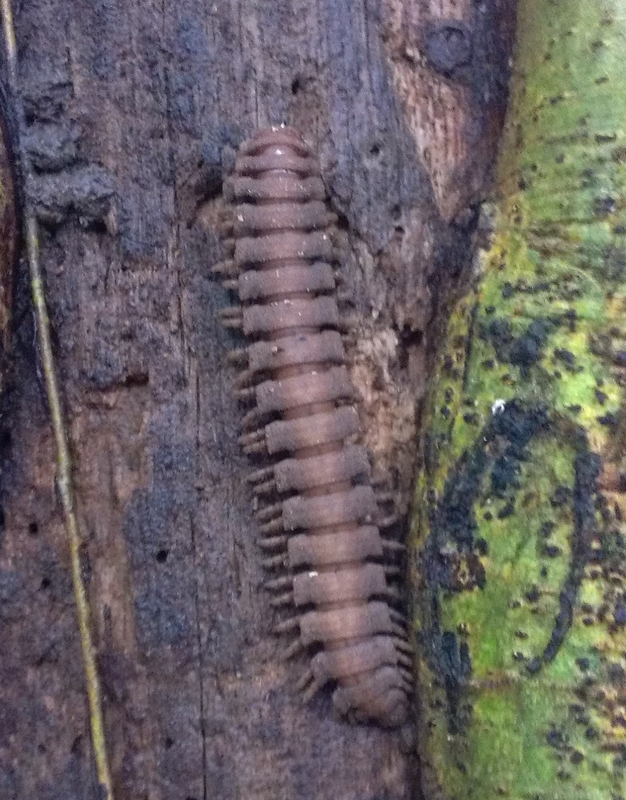 Such creatures prove to me that nature outdoes science fiction every day of the week. I was unaware of this interesting feature at the time the image was taken, hence, I'm thinking out loud during the video. Discharge is nigh! 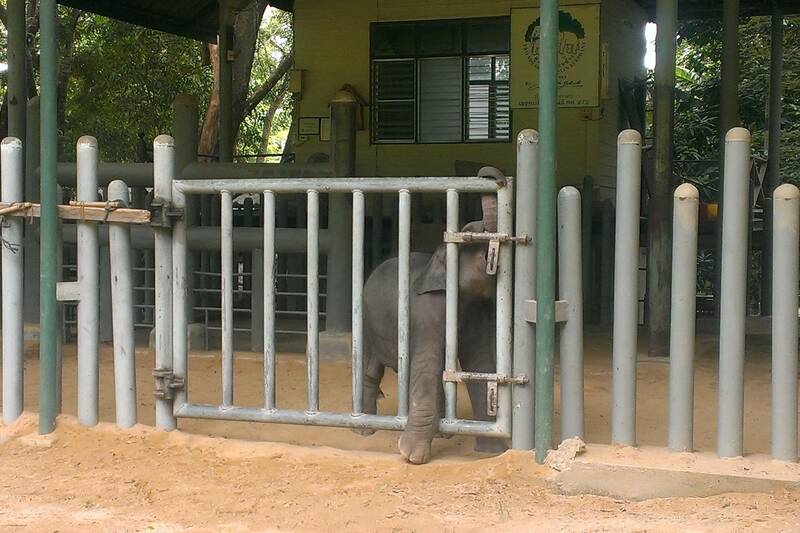 Photo taken in July of 2013 at the FAE Hospital in Lampang. In Kanchanaburi Zoo, it's a non-wild setting, but the animals roam free in the zoo (well, predators are separated from the non-predators, ^^). 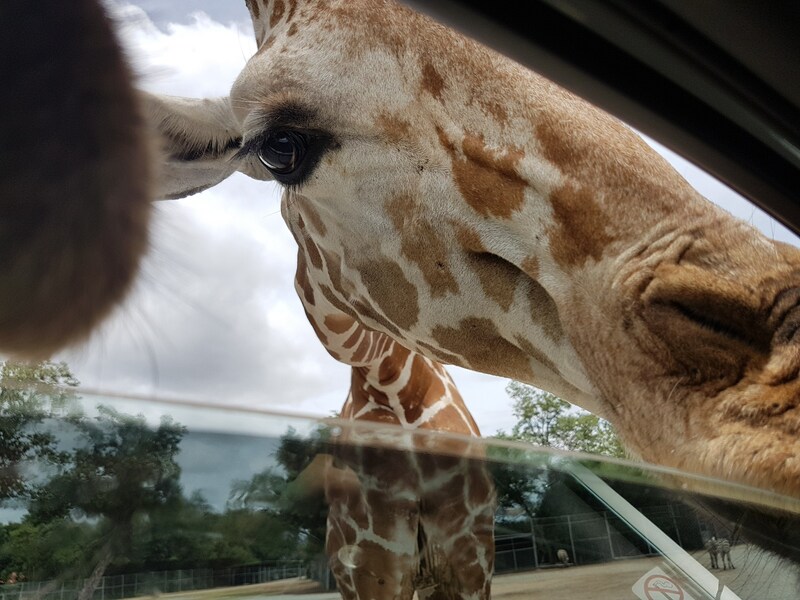 The unfocused thing on the left is not my finger but another giraffe's snout looking for food. Photo taken in July of 2017. While we were visiting Denali National Park in Alaska, I noticed that a moose and her two calves were wandering about our outdoor hotel, which is just across from the Nenana(?) River. Additionally, it was very late at night when this photo was taken, but the latitude was such that the sun would never set. This photo was taken from afar using a smartphone camera (it's not safe to get up close to moose, especially when they're with their children). Taken June 18, 2018 at the Denali Park Village hotel. 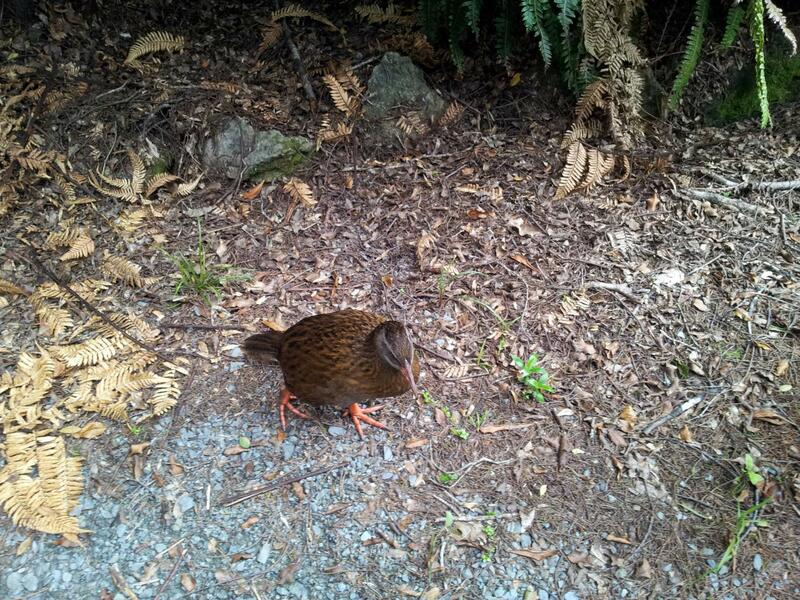 Weka at Punakaiki New Zealand taken 2 November 2013. Normally, otters are somewhat camera-shy, disappearing as soon as they see a lens. 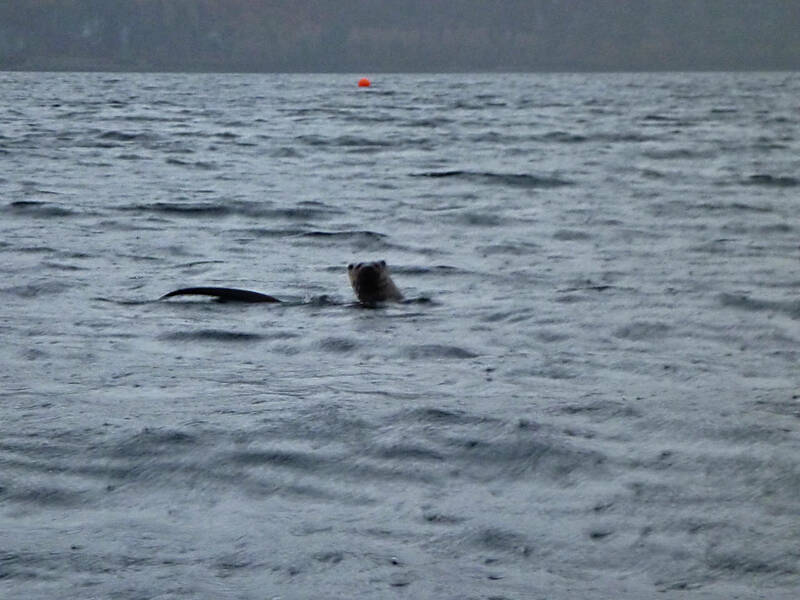 But this one took a guarded interest in two of us kayaking on Christmas Day 2012 on Loch Carron in north-west Scotland. After we'd drifted to a stop, this otter observed us for about ten minutes, actually passing between our boats as it circled me. 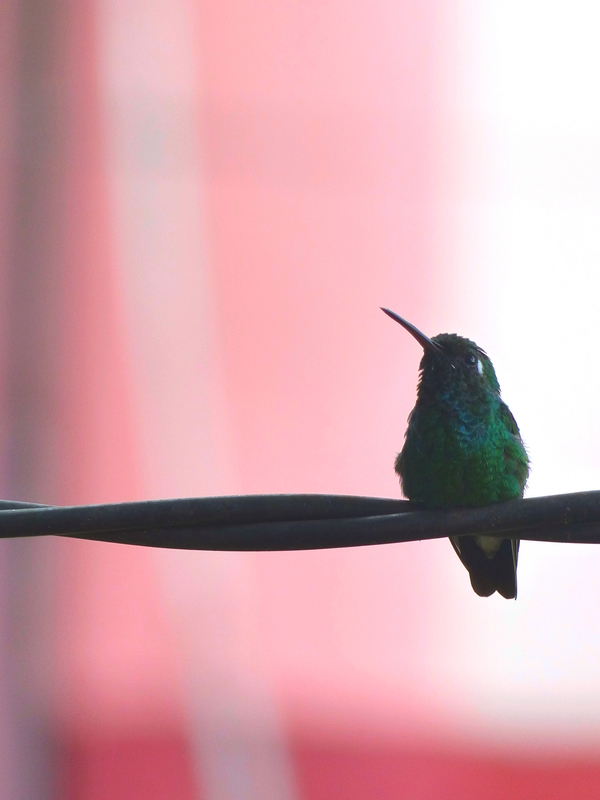 A colibri, I suspect a Cuban Emerald, on a clothes line in a backyard in Viñales, Cuba. Taken July 2018. 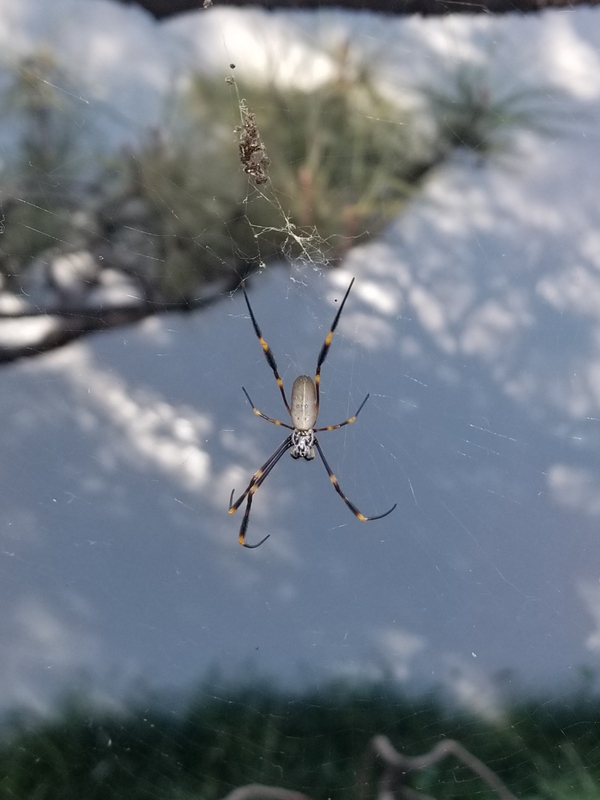 This picture was taken at the side of a back road near Chincoteague, Virginia, USA. There was a large farmland with many animals eating in the distance. 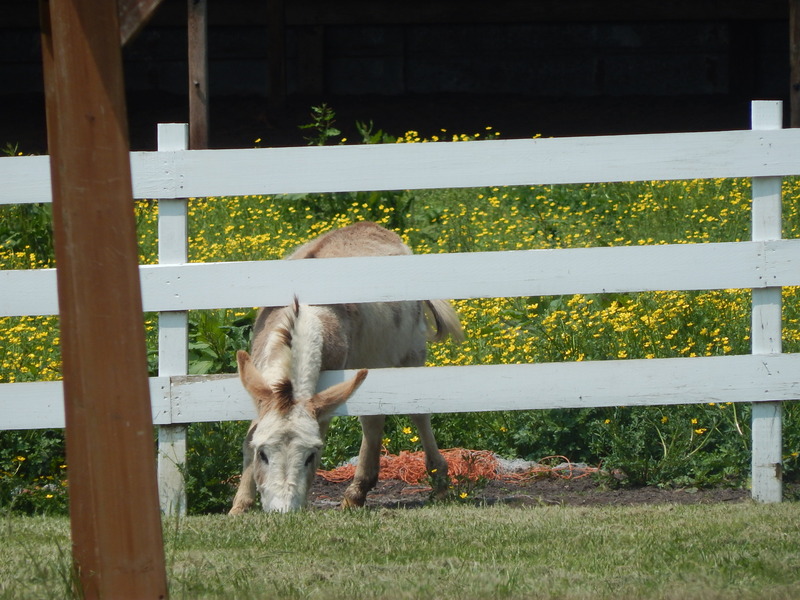 Apparently this donkey wasn't satisfied with what was on his side of the fence! The date was May 6, 2018. My husband took the picture. I was standing beside him. 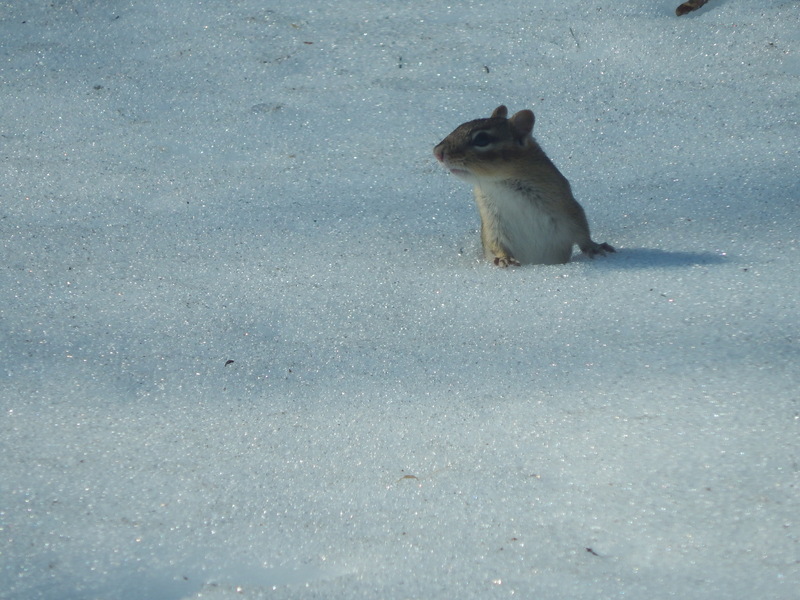 I previously posted a picture of this chipmunk climbing out of its hole, through two feet of ice and snow, into our yard. After pulling itself all the way out, it took a few steps and turned around. As you can see, it didn't like the feel of ice on its feet! 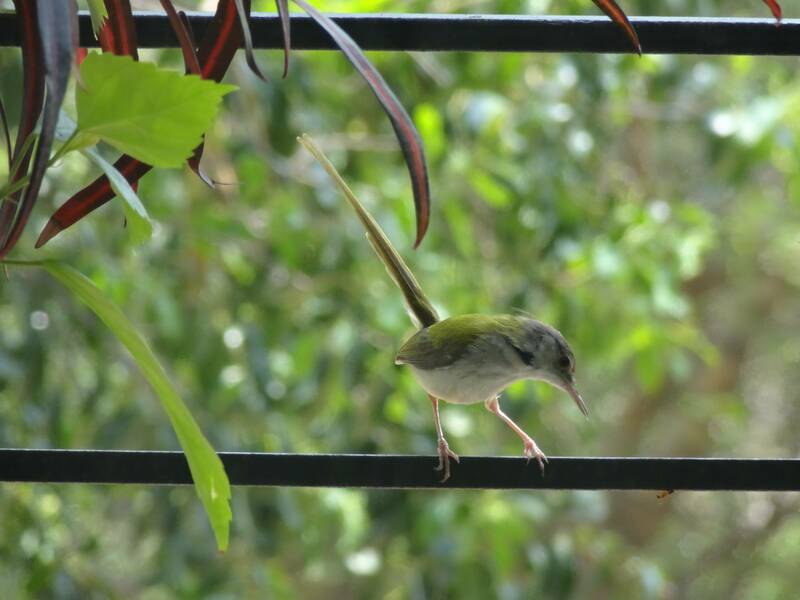 At the end of this leap, its front feet landed in the hole and back down it went! It was February 22, 2017, in Massachusetts, USA. I took the picture. 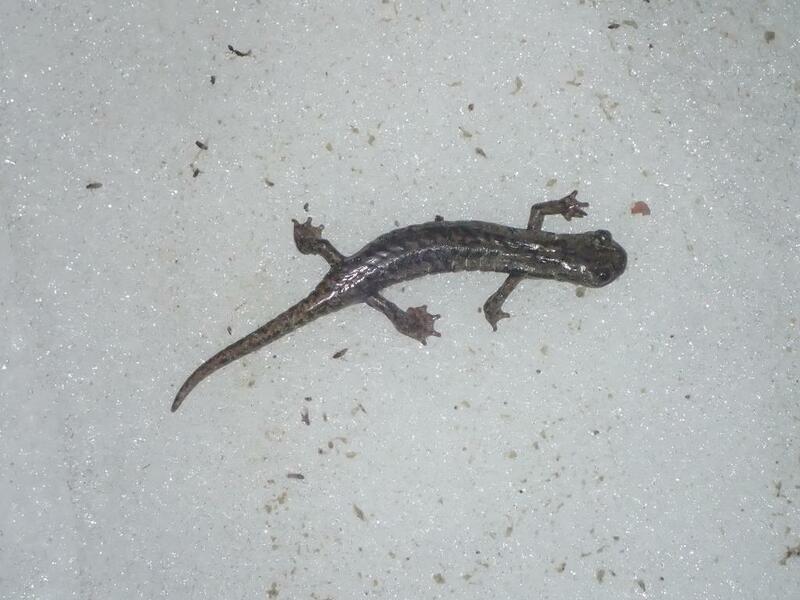 Lyell salamander that I found while hiking at around 2 am on my way up Mt. Ritter in the summer of 2017. 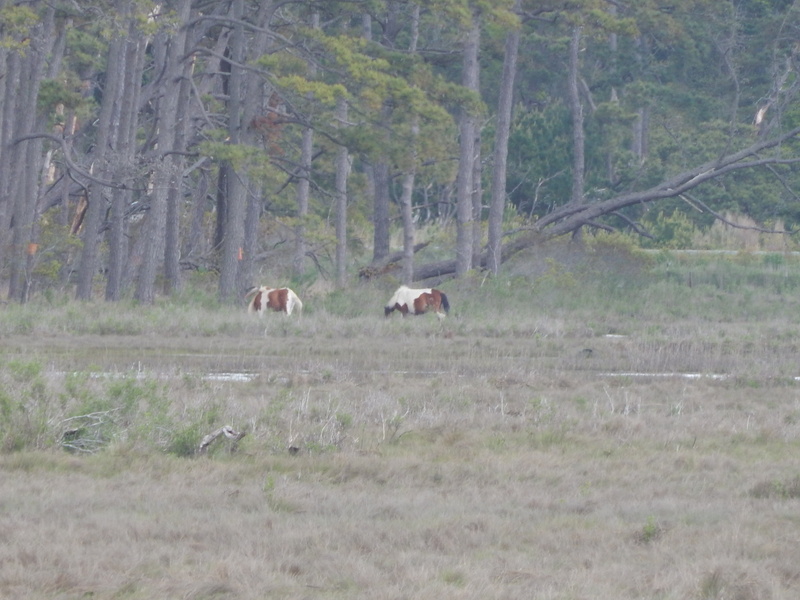 These are wild ponies who live on Chincoteague Island, Virginia, USA. The herds have been there for hundreds of years. The only paths approved for human viewing are far enough away, so as not to bother them. This picture was taken from one of those paths during our trip to the area on May 6, 2018. My husband took the picture. I was standing beside him.